Area 7 is the largest geographic MLS area in Louisville and it contains the largest sub-city, Jeffersontown. Here’s a lovely home you would find in the great neighborhood of Saratoga Woods. Area 7 is shown above. 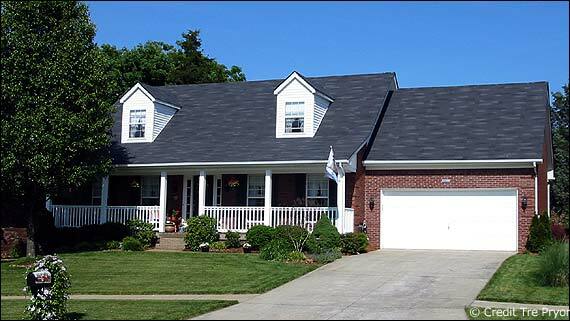 Visit Louisville Homes for Sale for more details. Other neighborhoods and subdivisions are also included but there are too many to list here. Check out Best Louisville Neighborhoods for my favorite neighborhoods in all of Louisville Kentucky. 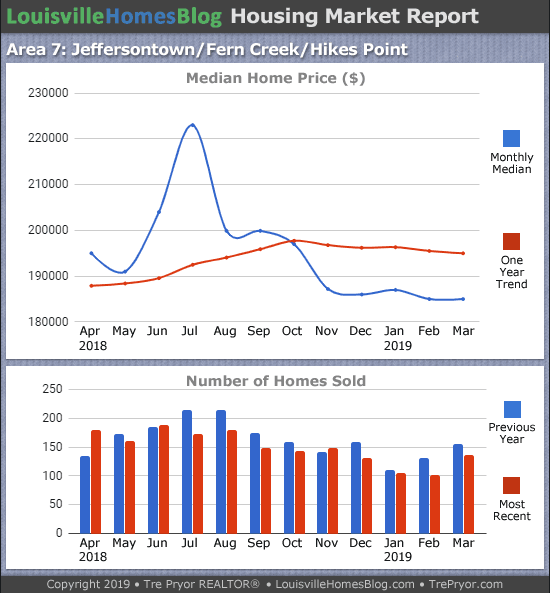 This Jeffersontown Louisville Housing Report is just one of the many housing reports we publish. This current and accurate information gives you control! 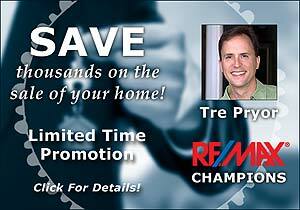 This helps you to make the best possible decision in your home buying transaction.